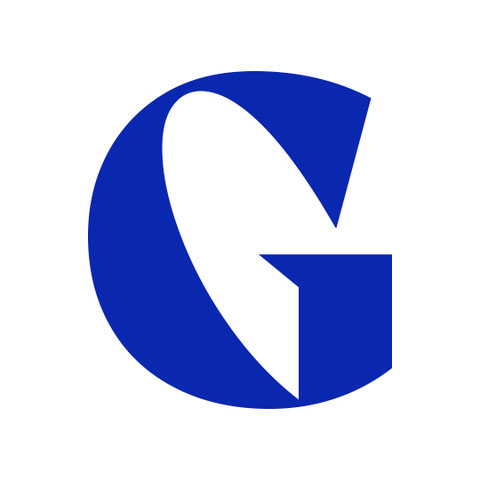 In today's Letterform, Luke Freeman sings the praises of Roxane Gataud's award-winning first typeface. It's a bold and confident design which certainly ticks all the boxes.…if only he could remember its name. Ever had that moment when you can’t remember the name of a font? Often during my college days, I used to flick through old specimen books trying to remember the various names, thinking it would be clever to be able to name fonts when I came across them being used. So what is it that makes a font rememberable? 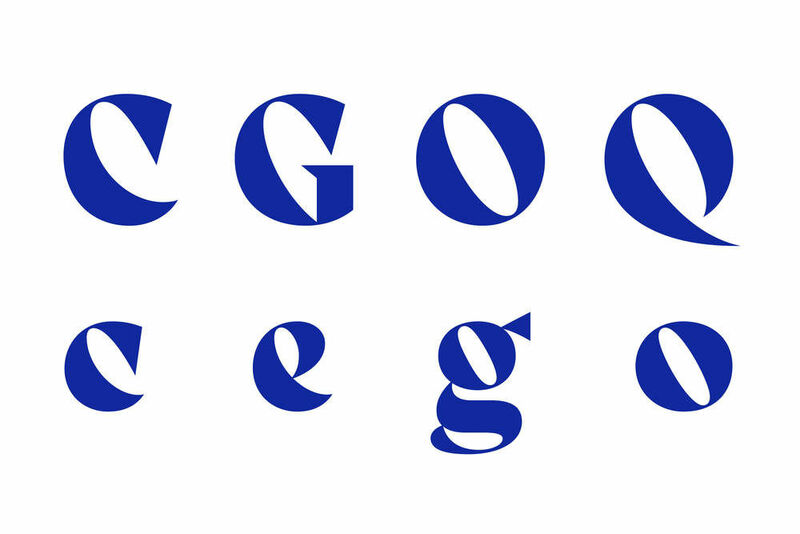 Type designers constantly strive to find new shapes to manipulate into letterforms, giving character to character(s). Many fonts are instantly recognisable by their distinctive letterforms, but it can be hard remembering what they're actually called. Thank goodness for sites that have created algorithms for situations like this, and for the good people at Fonts In Use who take the time to archive type/font identification in use. 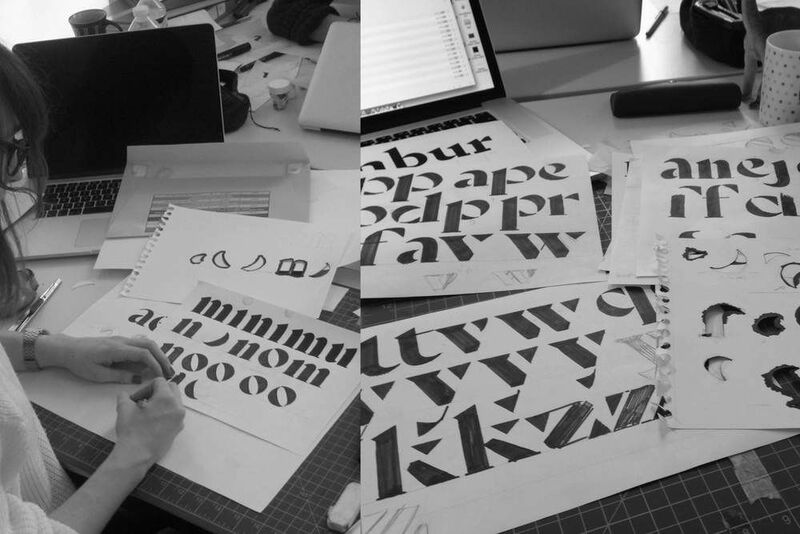 For anyone with an idea for a typeface design, there is an element of fear when embarking on the design process – partly because a typeface takes so long to complete. 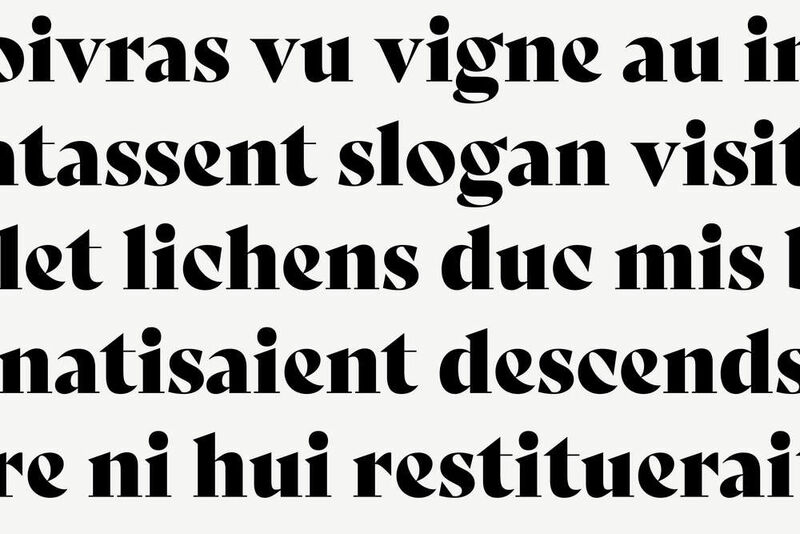 We have to think of a typeface like wine, it can take several years to finesse, and it often gets better as it ages. And of course another aspect that may hinder the whole process (or simply mean that it's left on the back burner) is the potential feedback by our peers. 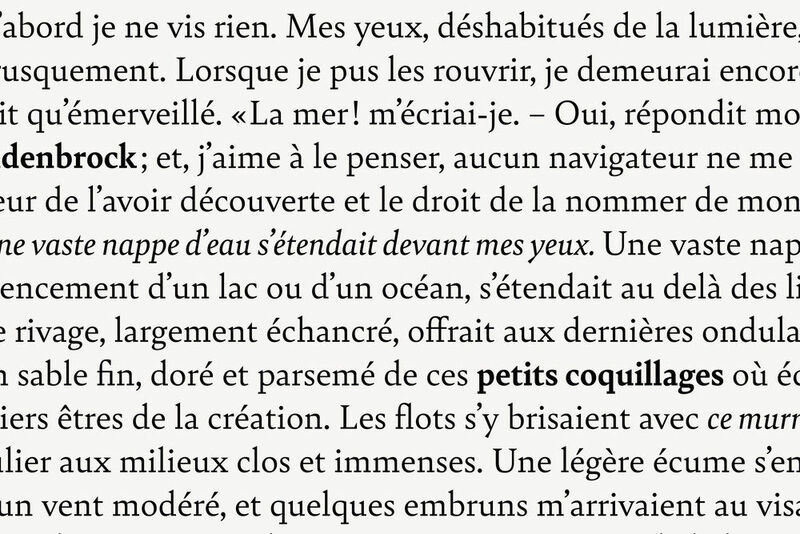 Bely was designed by Roxane Gataud, and is her first ever font. Bely is a small family of fonts with minimal weights that draws similarities from historical references, it is well-crafted but remains very contemporary. 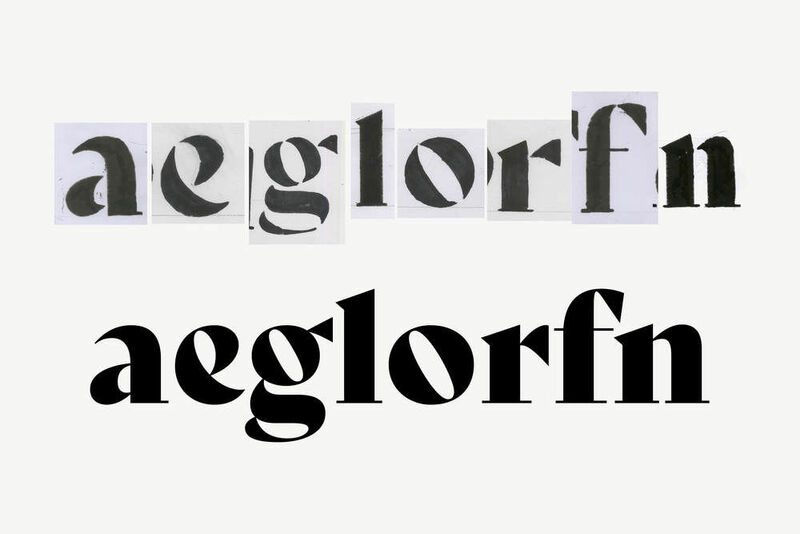 While we admire fonts that follow a certain discipline, it's often the fonts that break out from that discipline which make the most memorable impression on us. Bely Display is the most daring member of the font family, it’s bold, elegant, classy, brave and evokes a sense of playfulness. Who can ignore Bely's beautifully-crafted oval forms, such as C, G, O, Q, c, e and o? Despite their disruption to the rhythm of the text and their expressive backward-slanted movement, they respect their fellow letters and manage to fit in harmoniously. Bely Display does what only a handful of fonts do, it becomes instantly embedded into our minds due to its combination of bold and simple shapes – these remind me of a pregnant belly, shark's teeth and (in the case of the counters) cats' eyes. …Was a Ghost Designer for the majority of his career. Skipping to today, he is now freelancing as a graphic designer working under the studio name Melon Modern, alongside his design partner Erika Ivanova. When he has spare time it is mainly spent on practising type design and developing himself to be a better designer. …is an award-winning, dinosaur-loving typeface designer from France. Initially she studied graphic design, then enrolled in the Esad Type program in Amiens, where she designed her first typeface, Bely. She was chosen for TypeTogether’s first Typeface Publishing Incentive Program, and Bely was then released by the foundry in 2016.